Kanelstrand: What Would Help You Live Healthier and Simpler In 2014? What Would Help You Live Healthier and Simpler In 2014? Did I have the chance to wish you a Happy New Year? 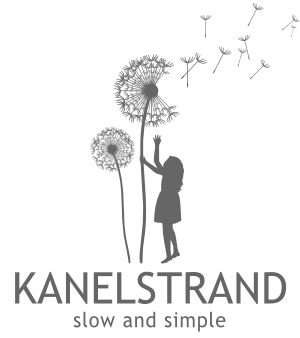 Thank you for following the Kanelstrand blog in the past year. I wish each of you a lot of inspiration and happiness in 2014! As you have probably heard, I didn't make New Year's resolutions. Instead, I decided to focus on being mindfully present and not to procrastinate in 2014. That is why, the Kanelstrand blog is branching out! Where, when and how will remain a secret for now but while I am working on the expansion, I am also thinking about you. I want to make the Kanelstrand blog even better for you this year but you have to help me with it. What would help you live a better life in 2014? Reply in the comments and let me know what would help you live a healthier, simpler life in 2014. Think about it well and be honest, let me know how I can help you achieve the life you want. It became a tradition for me to make a survey each year and learn from you which aspects of simple and healthy living you need help with. I am very interested in what issues you are facing in your daily attempts to live a better, slower and more mindful life. The thoughts you share will hopefully form a plan for solving a lot of issues and Kanelstrand will continue to be a place where we grow together and learn from each other. I am going to choose the most helpful comment and send you a little surprise for leaving your thoughts, so when commenting make sure I have a way to contact you.